Will Katy Perry Return to No.1 with The One That Got Away? CHART SPOTLIGHT. Katy Perry has released yet another hit single from her Teenage Dream album. Again, Max Martin and Dr. Luke have written and produced ‘The One That Got Away’ which bows at No.22 on this week’s UK singles tally. Just falling short of a top 20 position, Katy Perry is just behind Justin Bieber at No.21. Available in a range of remixes by the likes of 7th Heaven and JRMX, the single has so far been unable to set the charts on fire in the US. 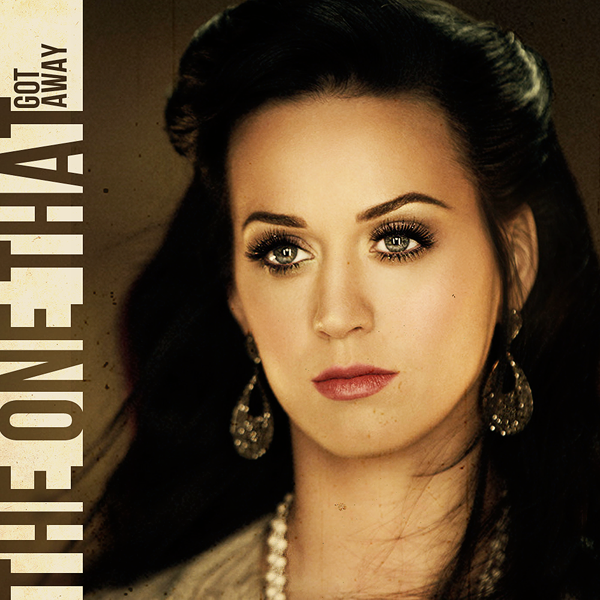 To date, ‘The One That Got Away’ has peaked at No.94 on the Billboard Hot 100. Interesting to note, Katy Perry mashed her latest hit single with Adele’s No.1 hit ‘Someone Like You.’ See it below. 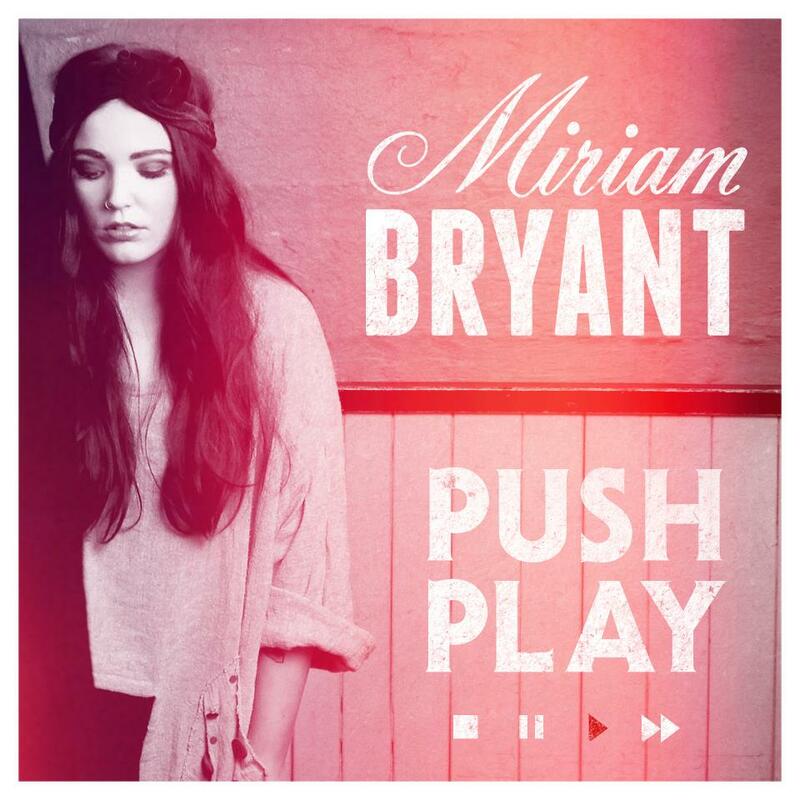 Don’t miss the chance to buy MP3s via Spotify.